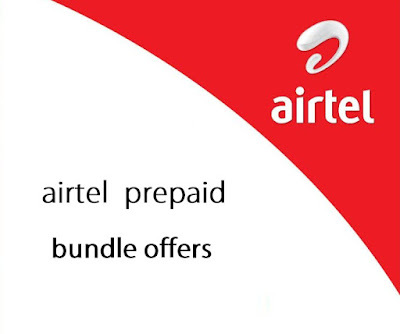 Airtel 5 Tk and 9 Tk (on-net) bundle offer.Airtel offering some special mini bundle pack for their subscribers.Now airtel subscribers will get (Minutes, Sms, Internet) together at cheap rate.Just dial *121*301# to active 5 Tk bundle offer and dial *121*302# for 9 Tk bundle. - To active dial *121*301#. - To active dial *121*302#. - Bundle benefits cannot be carried forward. - VAT, SD, & SC will be applicable over bundle price. - Charged amount will not be added to customer’s main account. - On-net applies to both Airtel and Robi numbers. 5taka 20 minute koi hours? mane koita theke koita porjonto cholbe??? night time naki only?